When you want to find excellent house cleaners within the nearby Prahran area, look no further than Myhome Cleaning. 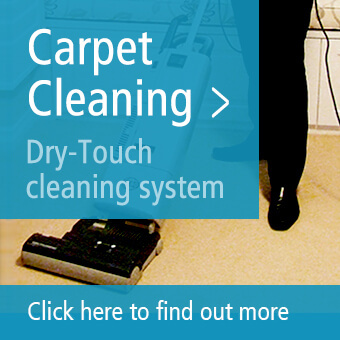 We offer all our customers fast and easy solutions for cleaning issues around the home. Our rates are quite reasonable and we provide high-quality cleaning services to tidy up your space. You deserve a nice break from cleaning and conducting chores. Select one of our services that meets your requirements by looking through what our team can do. Our business finds it important to offer house cleaning that caters to each family’s needs. If you live in the Prahran area and are in search for the “Best cleaning services near me”, be sure to keep reading and learn what we are all about. Do you get tired of coming home to mess after you have worked hard all day? Do you have a lack of time to spend on cleaning your home? Then you should reach out and see if the home cleaning services from Myhome Cleaning are right for you. You will not need to be worried about putting a massive effort into cleaning your house on a regular basis when our expert team is on your side. Our team works efficiently and can conduct the work the right way. Feel free to kick back and relax with your family members and friends. Springtime is a wonderful time to clean your home. In today’s fast-paced atmosphere, it can be challenging to take the time to clean. However, you do not need to be stressed. Here at Myhome Cleaning, we understand your situation and needs, and will go above and beyond to leave your house in pristine condition. Leave all the cleaning up to us as you get ready to enjoy the spring season. Go outside with your children and spend some quality time in the yard. We will handle all your spring cleaning. Do you have annoying carpet stains that just won’t go away? How about pet hair that sticks into your carpet? Have your children left paint or other liquid messes on the floor? We are here to assist you with this and more. Myhome Cleaning provides top-notch, professional services for taking out pet hair, stains and marks that you otherwise might not be able to remove. Your carpets are sure to go back to their original glory in almost no time. Trust in Myhome Cleaning for quality, and an expert range of cleaning services at incredible prices, regardless of the type of service. 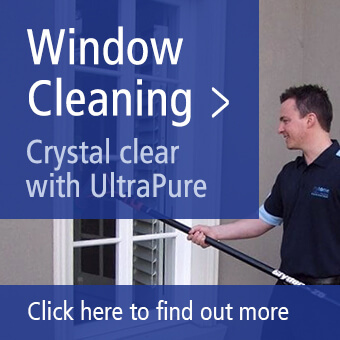 Our customers have a choice between having cleaners come in on a weekly, fortnightly or monthly basis. Talk to us about schedule accommodations, and we will do our best to meet your needs. You can book house cleaning services with Myhome Cleaning by putting your information in the below form, or give us a call on 13 22 31 today.